Let’s hope the film will be at least as hilarious as this trailer! Can’t wait to see the whole thing! 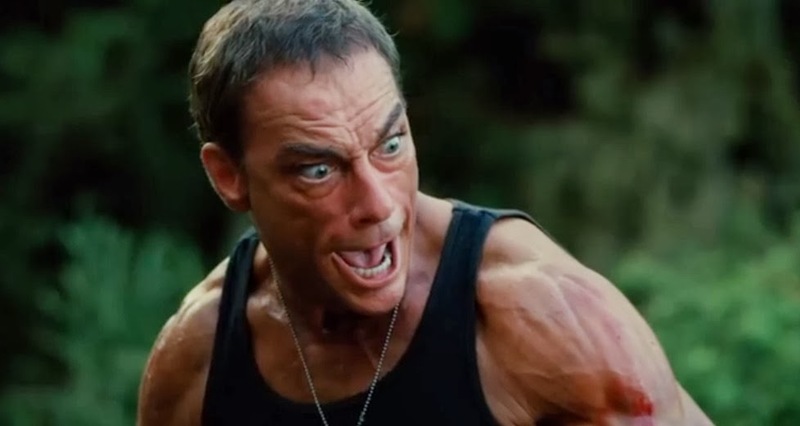 Jean-Claude Van Damme rules! In theaters and on Video-on-Demand February 7, 2014.